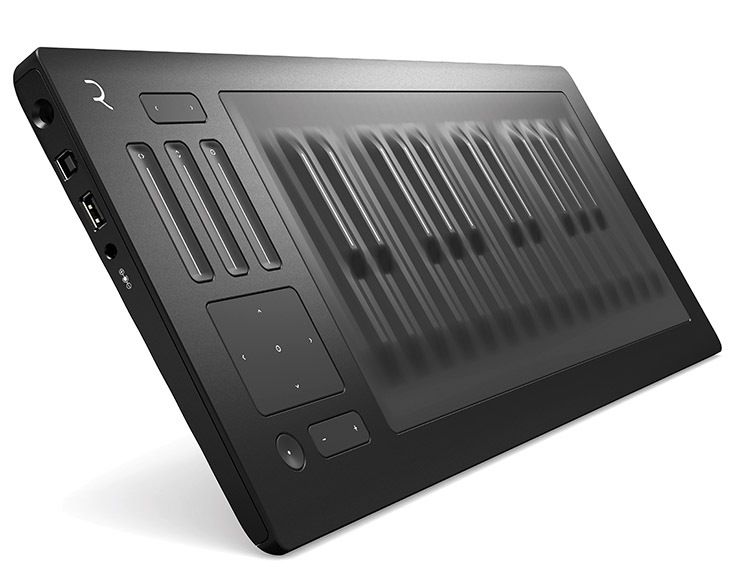 ROLI are creating new music-making devices for the digital age. 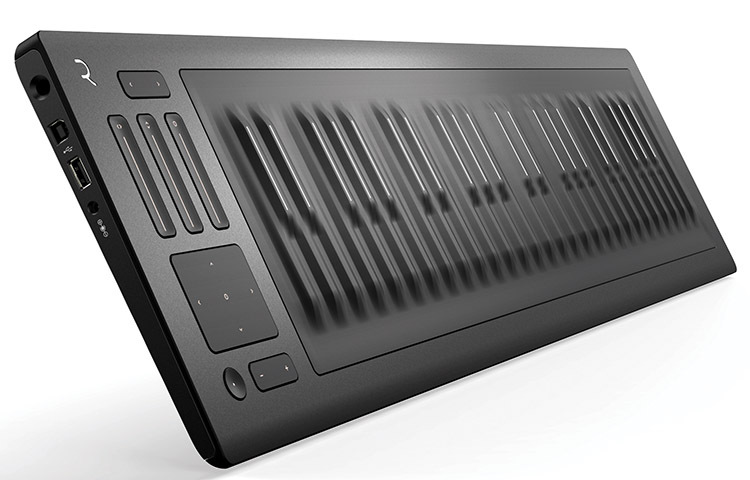 The Seaboard, their award-winning musical instrument, has revolutionised the piano keyboard by replacing white and black keys with a continuous, touch-responsive surface that combines the expressive capabilities of many instruments in one interface. ROLI's range of hardware and software products has grown since the Seaboard launched in 2013 and everything they make - from the NOISE app to their Equator software is designed to let music-makers be more expressive. Their products connect to others in our ecosystem and to many outside of it, because we want music creation to be as conveniently seamless as other digitized areas of life. By inventing new, connected tools we are extending the joy of music-making to everyone. The Seaboard RISE is resoundingly acclaimed as the breakthrough musical device of the year. It fuses the best of digital technology, materials technology and industrial design. The result is an advanced instrument that restores everything we love about the design of acoustic instruments like the guitar. It has a simple and elegant frame. It's easily portable. And it's intuitively playable, as well as a joy to play. Every Seaboard RISE includes Equator, ROLI's custom-made software synthesizer for multidimensional sound control. What is a high-performance vehicle without its high-performance engine? For centuries, keyboardists have been forced to accept the velocity of their key strikes marking the end of that note's expressive potential. With the Seaboard GRAND, however, this interaction is merely the beginning. Intuitive gestures such as presses, bends and slides open new avenues to musical expression. Every Seaboard GRAND ships ready to run the Equator sound engine on-board: just plug in a pair of headphones or an amplifier and you'll be ready to go.